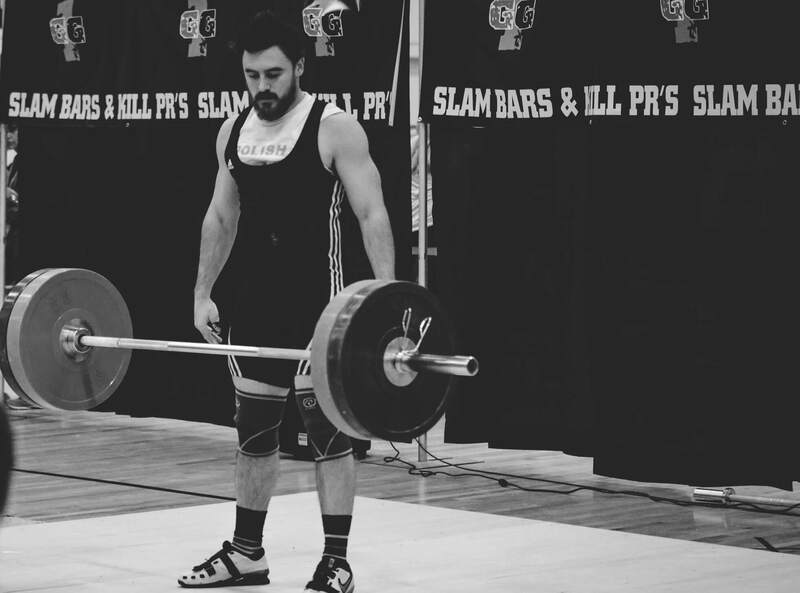 5 Comments on Are American Weightlifting Coaches Closed-minded? When it comes to the status of American Weightlifting I feel caught between a rock and hard place. On one hand I appreciate the growth of the sport (thanks CrossFit for the introduction), the rise of young American talents, like CJ Cummings and Mattie Rodgers, and the hard work of American coaches (a few of which I’ve coached with or interviewed for the Doc and Jock Podcast). On the other hand we aren’t very competitive internationally when it comes to Weightlifting and haven’t been for some time. What’s the point of sending a full team to World’s if we can barely get folks in the A sessions? Greg Everett of Catalyst Athletics, summed up what I believe to be a very consistent view amongst most American Coaches and athletes in a recent interview he conducted on the Doc and Jock Podcast. According to Greg, the United States’ short comings on the international Weightlifting stage come down to drugs, athlete retention, long term systematic development, and recruitment. When asked if it would be advantageous for American lifters and coaches to go overseas to learn more about Weightlifting he made it clear, that in his opinion, nothing different is being taught overseas regarding technique. I would say that in my experience most American Weightlifting coaches share Coach Everett’s sentiment. In fact, in my humble opinion, many are very defensive and closeminded when it comes to the question of technique. As an outsider looking in I never understood this defensive/closedmindedness when exploring different Weightlifting concepts. When you aren’t good at something, like the United States isn’t good at Weightlifting, couldn’t you always learn something from folks experiencing success? To be honest I haven’t ventured outside of American borders to do more than enjoy a coastline. That said, I am sure to the dismay of some, I have used the internet to my advantage to establish personal contact with Weightlifting coaches with experiences from around the world. No, before you ask, none of these coaches are from Niagara Falls. Also, no, I am not confusing a reply to an Instagram comment as a friendship. To clarify, my growing exploration into alternative Weightlifting practices is a work in progress. Fact is I am thirsty for fresh takes. 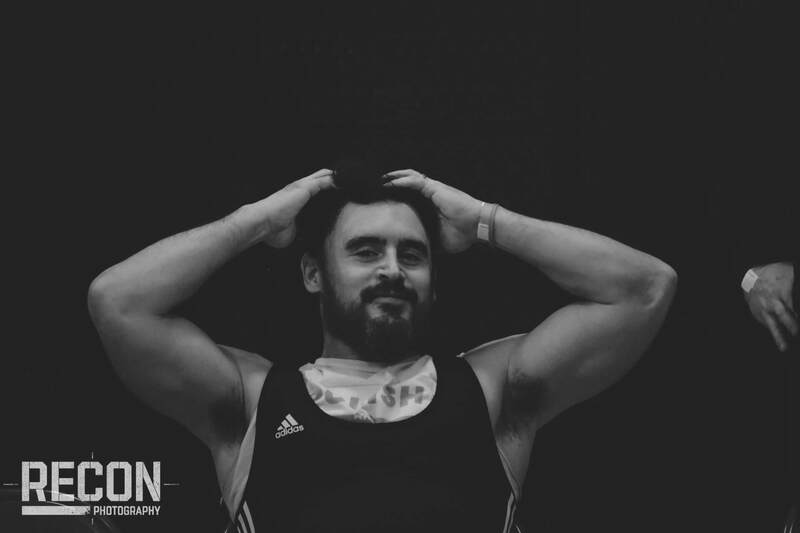 I have had a long term remote relationship with Coach Wu Chuan Fu, who develop his skills under the same Chinese System as dominate lifters like Liao Hui, Lu Xiaojun and Tian Tao. Coach Wu’s emphasis was not on power and strength but on tempo and experience. I have also developed a positive correspondence with Coach Yats (@papayats of Instagram allure) who grew up in Poland and has close ties with many small yet competitive programs surrounding the Philippines. Coach Yats and his assistant coach, who has also traveled over to China and trained, have also sited differences in technique taught overseas. Click here to listen. I have also interviewed Kirksman Tao for the Doc and Jock Podcast and trained under Coach Stephen Powell. Both of which teach some Weightlifting concepts contrary to those popular in the United States. The experiences listed above have led me to believe something contrary to Greg’s views. I would have to say that, at least in my limited interactions with Coaches outside of American boarders, technical differences do exist in different Weightlifting circles and it would behoove any coach to at least explore those differences. 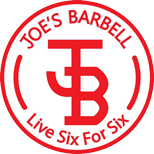 I have been told by multiple sources simply that, “Joe, everything is different, you must go. Any coach who wants to get better must go.” Go where? Anywhere outside of the US doing well internationally. My question here is when is more information ever a bad thing? The next question would be, are these different methods better? To be honest I do not know. I can say that my best training totals and my appearances at the last two USAW National Championships are a direct result of these alternative methods. I have also been blessed to have a small group of lifters allow me the privilege of experimenting and developing my own system of coaching, which is heavily influenced by these alternative methods. Heavily influenced by a conversation I had with Kirksman Tao, I have shifted my goal as a coach. I am not learning and lifting to prove a method as a best practice. To the contrary am looking for tools to find what works best for the lifter, not me. Facts are I don’t have a belief that any one technique is best. Beliefs are very strong and ultimately unnecessary when it comes to coaching. Beliefs can also get you in trouble. Being tied to a belief puts a coach in a corner and forces that coach to question past methods when that belief is challenged or a different way of working, works. 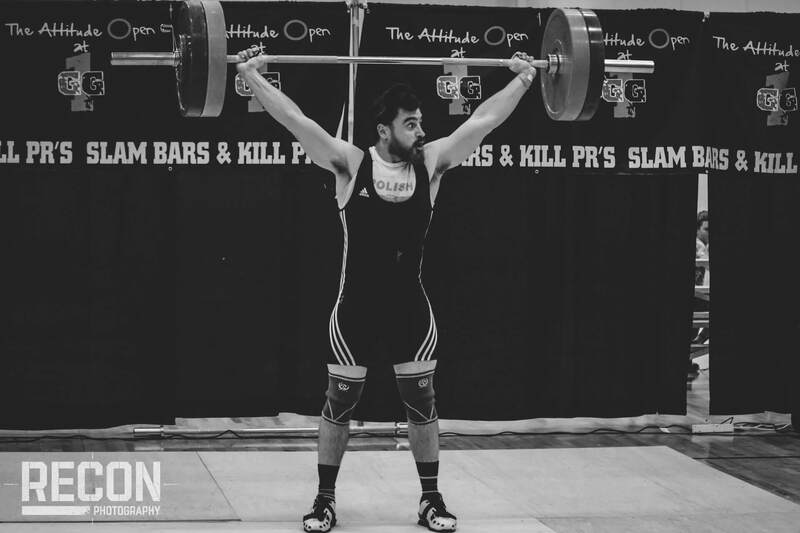 International American Weightlifting mediocrity is a complicated issue. There are a multitude of factors contributing to America’s performance on the international stage. As a coach I know for a fact I can’t control many of them. For instance, I can’t do a thing about athletes in other countries taking drugs, other countries not caring if their athletes take drugs, other countries covering up their athletes doing drugs, other countries supporting the sport more, and the sport being more popular in other countries. Is poor technique the reason the US is turning in lack luster international performances? Not entirely. I do know at a glance my eyes tell me US lifters don’t lift like elite international lifters. But, why can’t it be a piece of the puzzle. Truthfully speaking if you do a little digging when the rules of engagement changed and the sport became more technique based we lost a once strong hold. Click here for one resource that discusses this topic. I can only look at my practices and learn as much as possible to help the athletes I train meet their goals. I for one believe that looking inward and embracing different ideas, learning from those who are successful, searching out contrary views, and openly discussing those views can’t hurt. Linked below are some of the conversations I have had with other Weightlifting Coaches about this topic. I welcome you to listen and chime in with your own views. Please… dont be a #dush (its an inside thing)! I will have to say that American coaches are defensive, even within the country and that it has held weightlifting back in this country. However, I will also say that foreign coaches have yet to prove that they can produce better results with American lifters. As you said, it is a complicated problem. American lifters do not have the physical training early in life that many foreign lifters have. That limits how hard they can push and even what techniques may be able to be performed without incurring injury by them in the years of most gains in actual performance numbers. Also, the organized training facilities with subsidies are sorely lacking here a and there is no backing by the national sports body for supporting facilities that have a proven track record, while much money is wasted on programs that simply don’t provide even high level national finishers. There is also not the chance for a major lifestyle change for those in this country who take up weightlifting as there is in some of the foreign countries. And, of course, there is the choice of many sports athletes in the U.S. have from early on in their school careers. Weightlifting is not one of them. So, all of those things complicate the reasons for weightlifting not to be better than it is in the U.S.
And, then there are the drugs. I mention them because they are a reality and I mention them last because while they make a clear 8-10% difference in single rep max ability with weightclass limited lifters, they don’t limit our lifters attaining better technique or numbers or standing internationally as a team. So, I don’t pay much attention to the effect drugs have, except when being given condescending critiques of American lifting by certain foreign lifters or coaches. I will also say that some American coaches are trying different techniques with some of their lifters. Some think one size fits all. Some think that there is a modern variation of an old pull that is the best, some think a lesser variation is best and some think a revolutionary pull is the pull of the future. I think it’s a little of all three. Many coaches, I will agree, are stuck in a time warp, not helped by the national organization, of pulling in a fashion that was never correct and easily bested. And, most will not consider changing one iota. However, I think that this will not long hold American weightlifting back. The newer coaches, many from CrossFit, aren’t as likely to take the word of older, supposedly elite USAW coaches, while their athletes are beating the athletes of those coaches. The scenes from the podiums in national meets are already showing the changing of the guard. This will continue. And, what will follow is that some coaches (no matter their age) here will adapt and will find a hybrid of training or several that work better for American lifters…and some will not and be left behind. Thanks for chiming in Don! Honestly I love your approach to coaching. You seem very willing to try things, learn new things and experiment. I remember you discussing Mike Selza and how you reached out to coaches with more experience regarding “again” pullings. I think as a coach you can walk pretty much straight and hard line while learning and adapting and, this is without having a ton of experience with you, can say you are great example of that. Regarding CrossFit coaches not willing to listen to the old guard. I also don’t think that is great either. I mean, while in hawaii I was able to spend time with Tommy Kono. Sure he is old and things have changed since his days there is always something you can learn from experienced coaches. Facts are established and hard lined american coaches are the ones with international competition experience. Again, thanks for chiming in. Completely off topic I would also like to pass on a best wishes as your lifters and staff transition to a new setting. I was surprised to here the news and really disappointed that the MDUSA project didn’t last the long race. On the same note I came across a ridiculous thread where Jon North gave Sean an ear full and tried to make this disappointing more about himself. Jon is a self promoting con artist. I wish his enthusiasm could be channeled to more positive ends. I am somebody trying to figure out how to make a living in this profession. Although I do not have nearly the coaching experience you have, I have been able to learn a little about working remotely and could pass on notes. Also, podcasting is something that I have been experiencing success in. I think you could build a nice platform to help folks and earn some income. Please, let me know if I can help. Best wishes Don and thanks again for the thoughtful, and useful response! To often folks judge and act like pricks… but it is the internet and that is to be expected. Other than the parts about drugs, i agree. 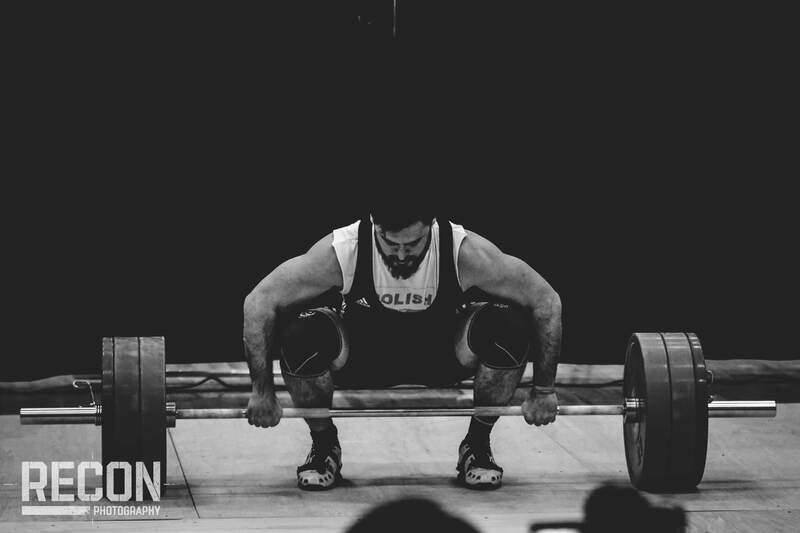 The currently dominant weightlifting countries have been developing and refining their systems for decades. They learned from each other and got better. Iran, Cuba and China hired Soviet coaches to help develop their weightlifting systems. Before that, the Soviet Union got it’s information from the US when we were dominant internationally. Too many US coaches are taking a different approach. Those who want to win will seek out information and get better. Those who believe they know everything will remain where they are. Thats for the comment. Good thoughtful info. Its good you bring up a period when the US was very competitive. My thought here is that we simply didn’t keep up when the rules changed. Once the bar could contact the body the sport became more technique than strength driven. Drugs are definitely important as far as competitive edges go in the sport internationally, but olympic weightlifting in the US has a retention problem with good and promising athletes. In the past, there has been so much infighting and politicking put before lifting and performance that athletes have left the sport for lack of incentive and fairness. But, that’s not to say, that we couldn’t benefit from more information. However, even with more information, there’s a more fundamental approach that we seem to be missing. Many US coaches have consistently approached technique, programs, and overall basic common sense respective to the sport in a way that leads to injuries for many younger athletes. In some cases, it’s because we still operate off of a paradigm inherited from our foreign counterparts who we know base their programs off of banned substances and an unrealistic recuperative rate. It’s not enough to shave a few reps and sets from some of these European or Chinese programs and then expect to produce good natural athletes. I guess, in the end, more information may not hurt; but, we can’t seem to get the first principles right.